Just wanted to wish you all a Merry Christmas (and happy holidays to those of you who celebrate differently!) from the gang at Protagonize, including our famed mascot, Snowy. Enjoy the festivities and keep on writing! 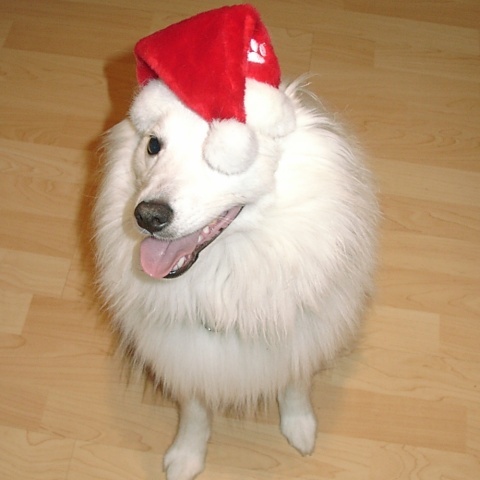 This entry was posted in Events, General and tagged 2008, christmas, holidays, mascot, protagonize, snowy, winter. Bookmark the permalink.